Kano has been konfirmed for Mortal Kombat 11 at a reveal event in Brazil. 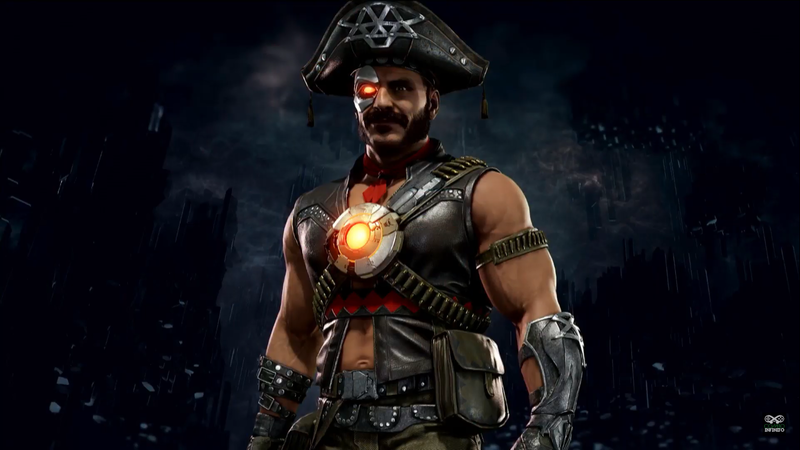 Gamers in Brazil will also receive an exclusive pirate skin for Kano, as well. So I can't help but feel that pirate Kano looks like a pirate themed male stripper...or that he's into some unusual pirate roleplaying in the bedroom. I gave it a day before I posted to see if this thought would go away lol but no...he looks like a stripper who has a pirate themed routine. Which there's nothing wrong with that...gotta make a living. Thank you, I need this today! 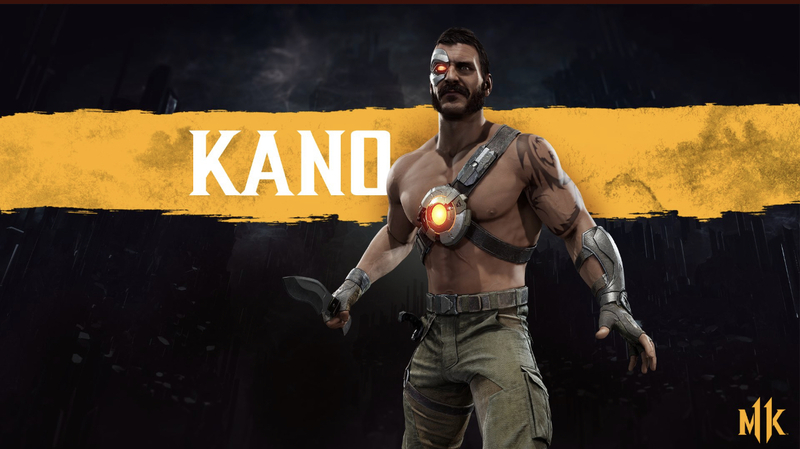 While we are talking about Kano and his new look, is it just me or does Kano looks like the wrestler Austin Aries now?